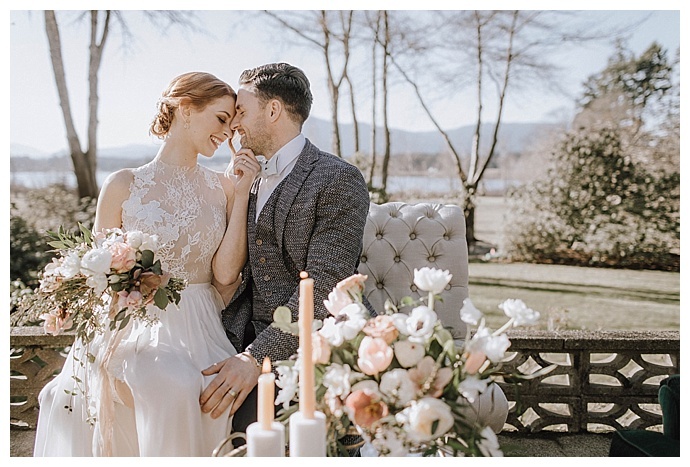 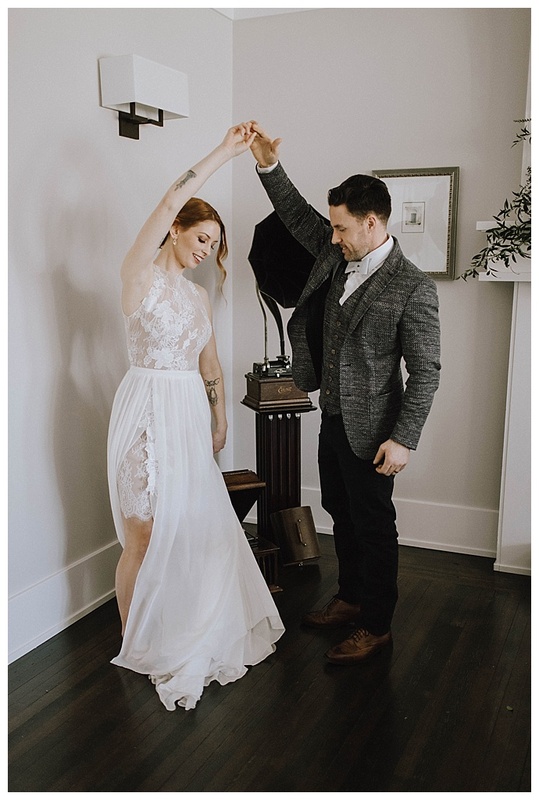 Nestled within the heart of Vancouver Island’s wine country, the beautiful Maple Bay Manor sits on an enchanting 15-acre property that is perfectly suited for wedding celebrations! 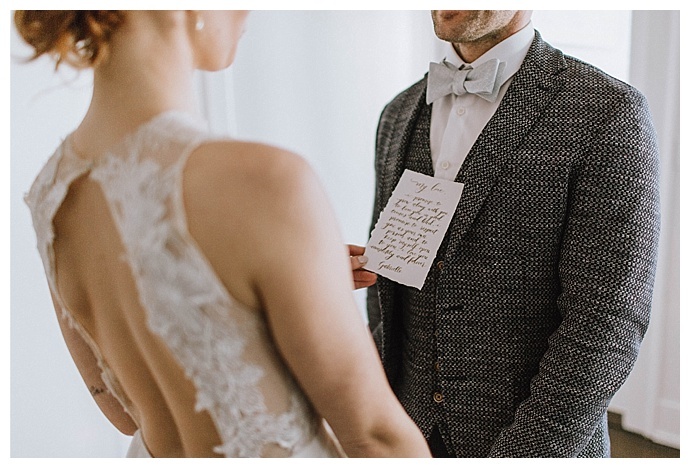 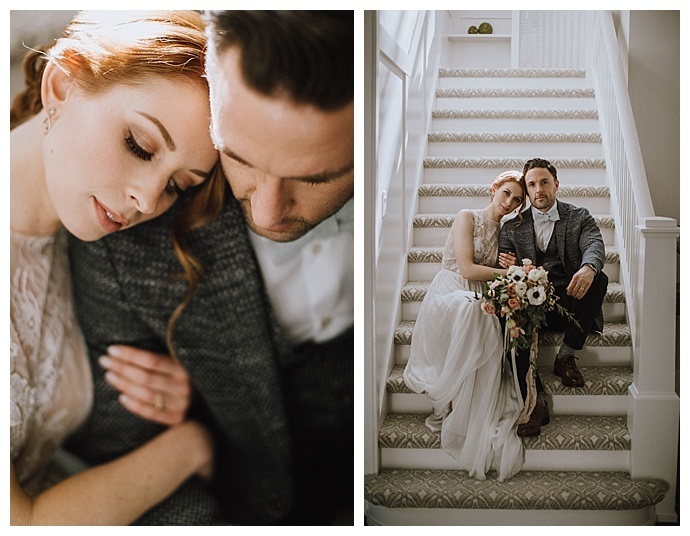 A talented team of local creatives banded together to showcase the best of what Vancouver Island has to offer, and the end result is a soft and romantic wedding inspiration shoot with whimsical florals, a striking wax seal invitation suite and a stylish couple who stun in a high-neck lace wedding dress and a fashionable gray vest and suit jacket that we simply can’t get enough of. 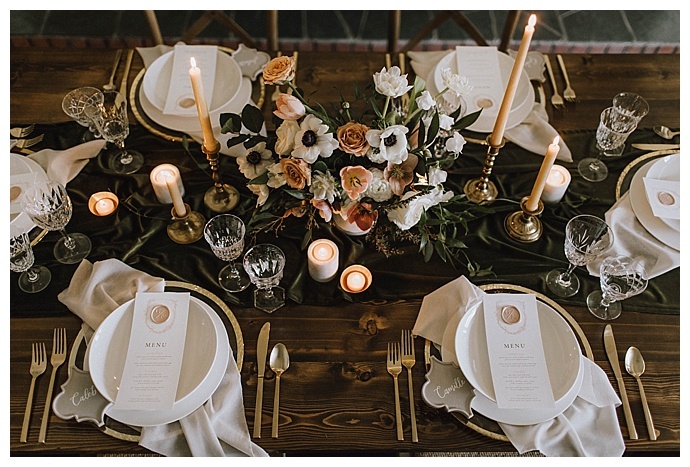 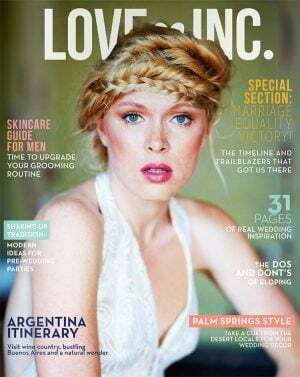 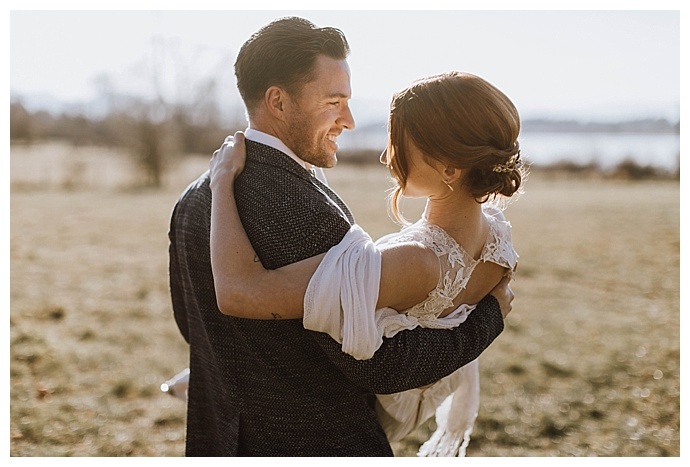 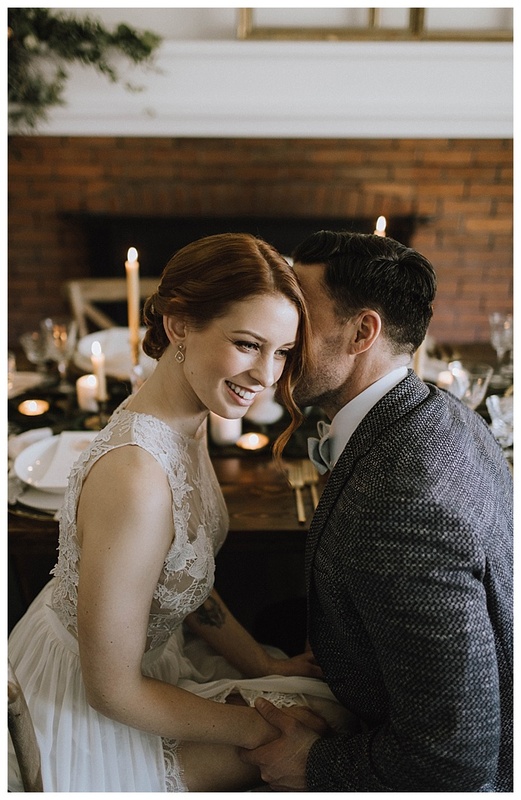 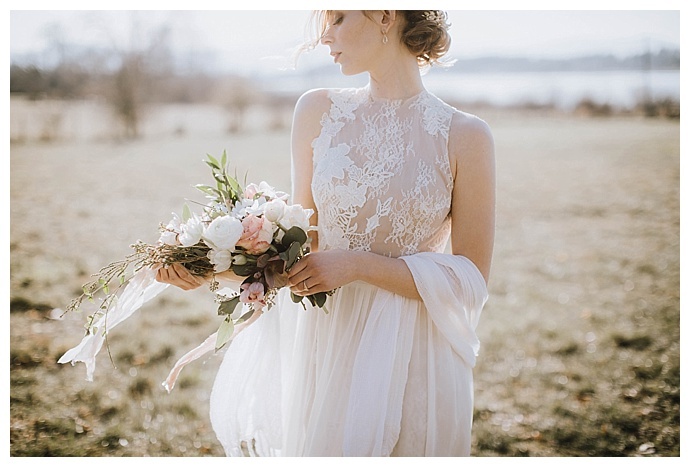 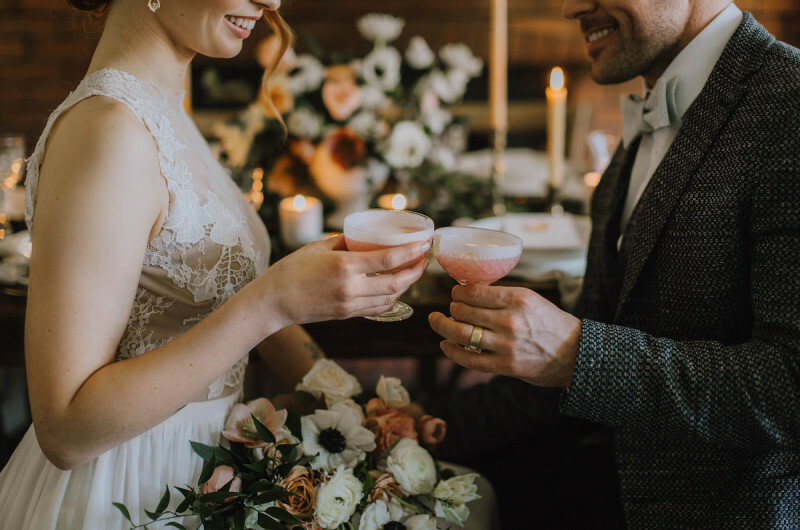 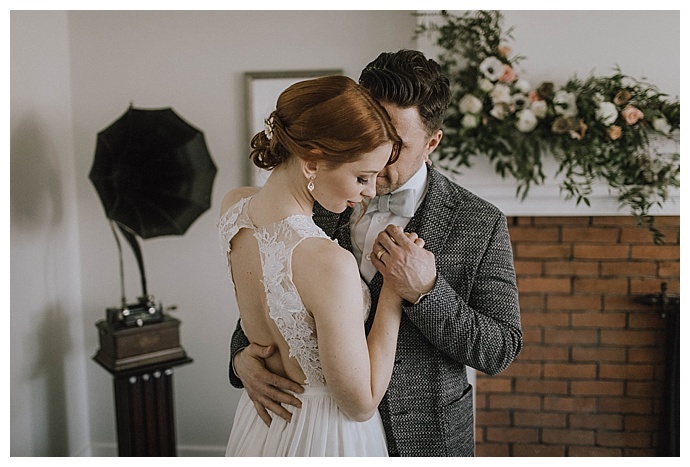 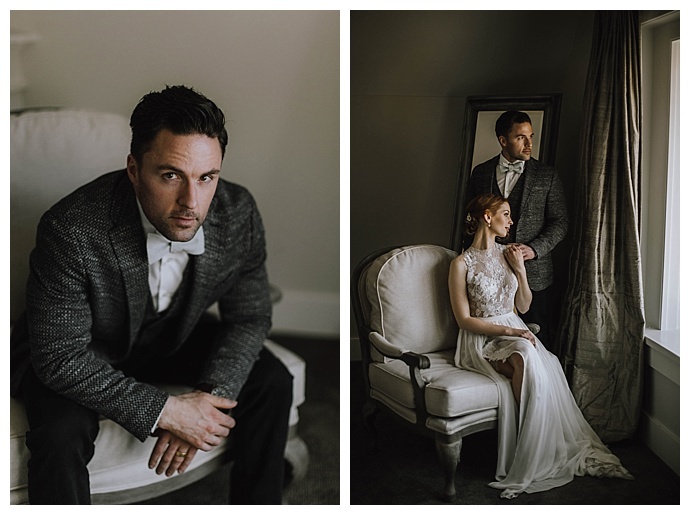 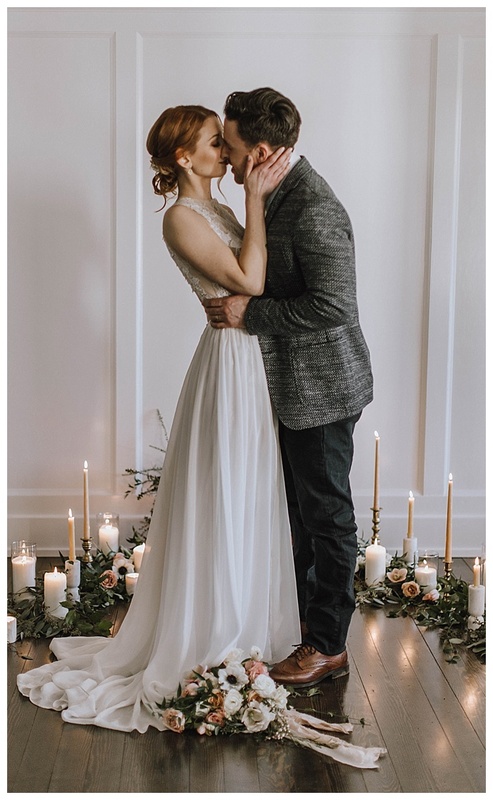 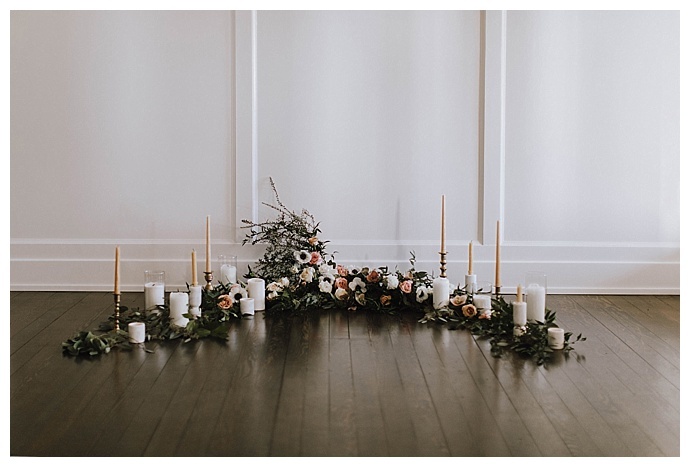 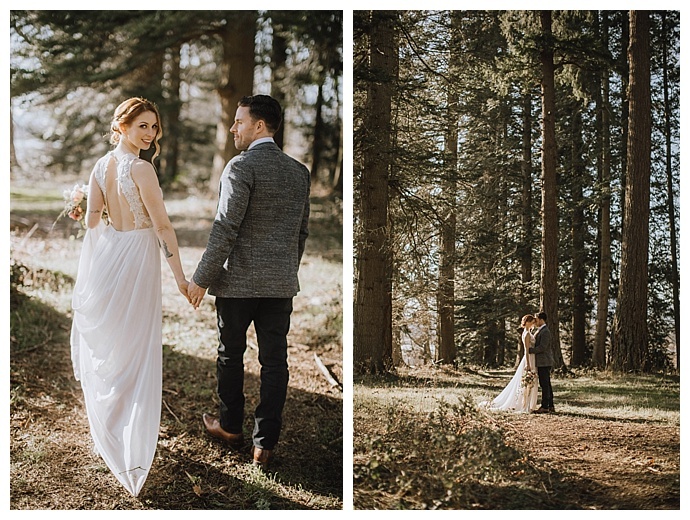 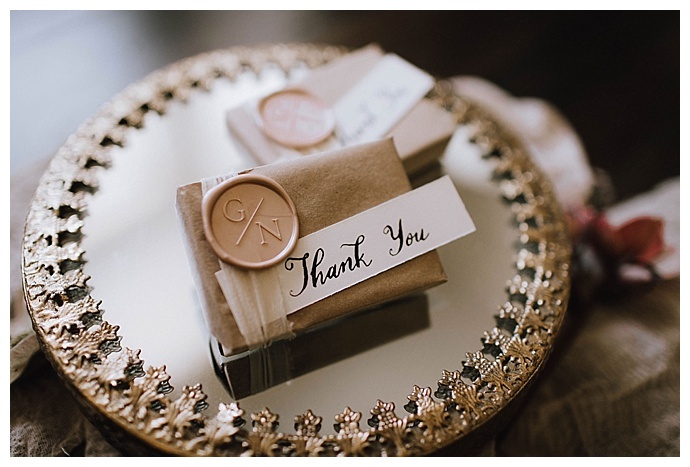 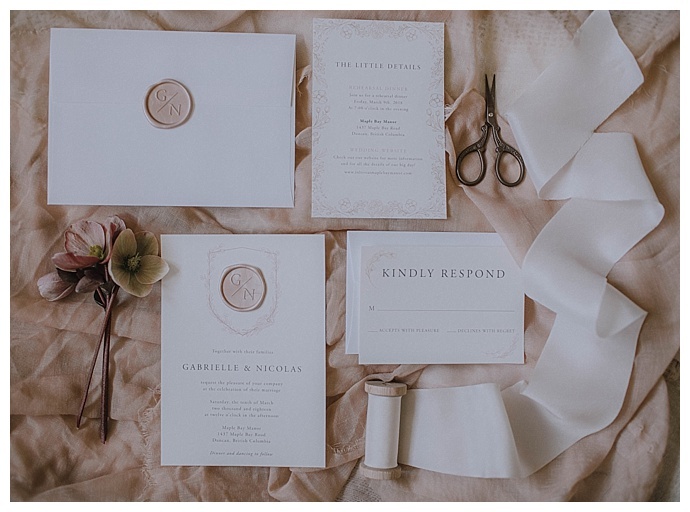 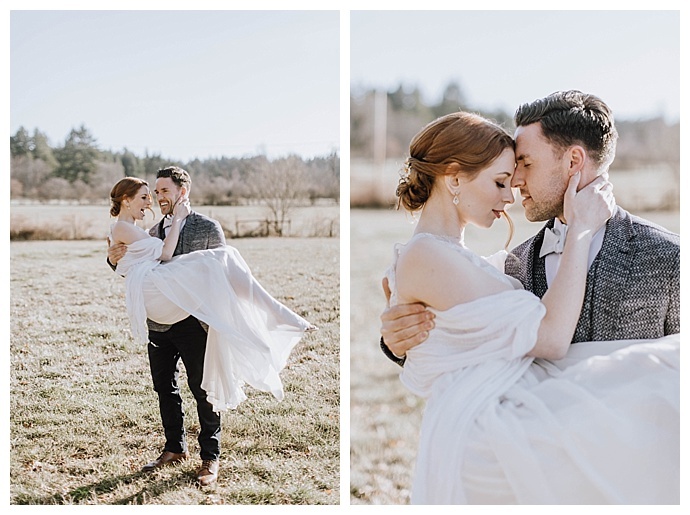 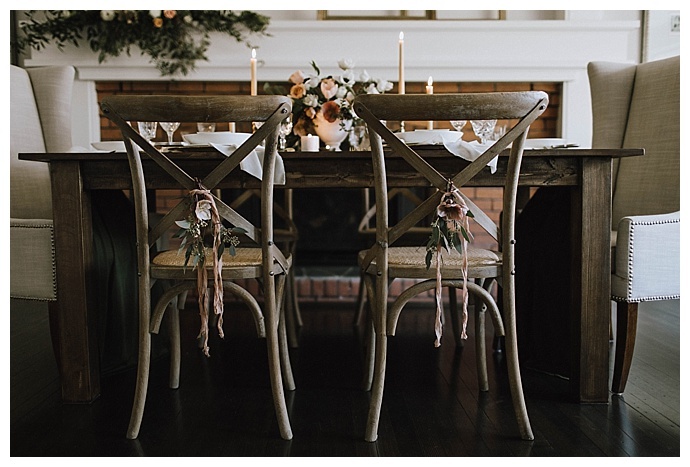 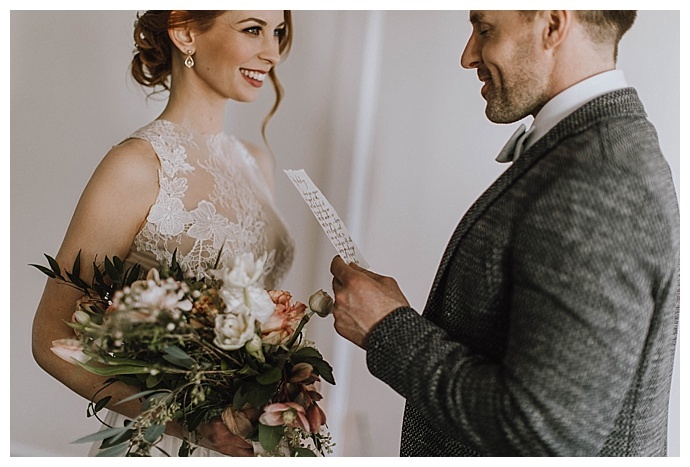 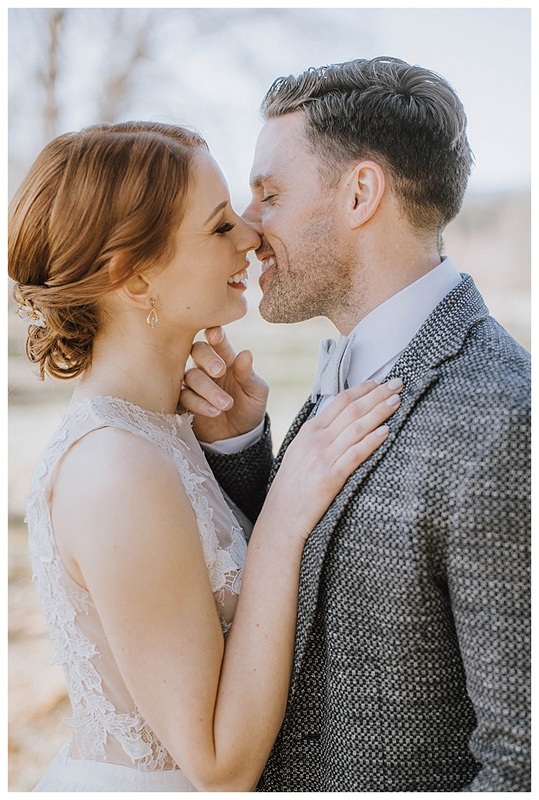 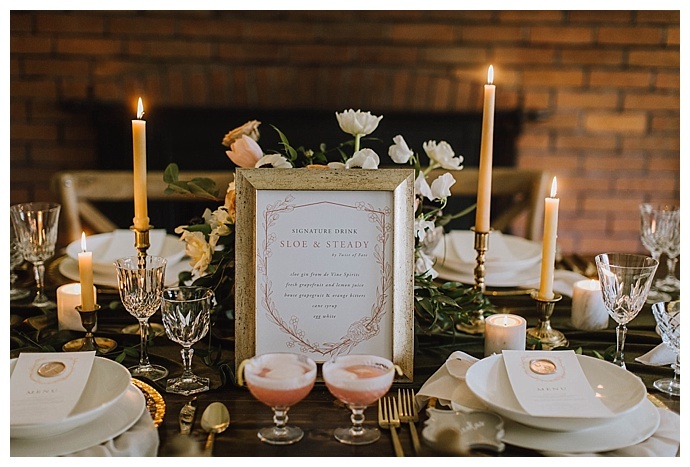 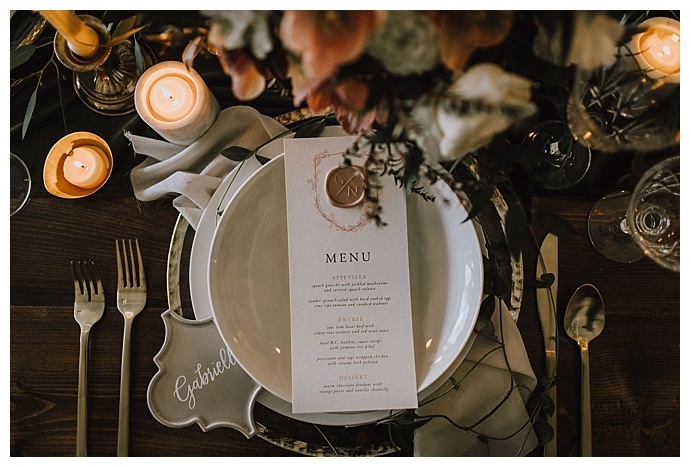 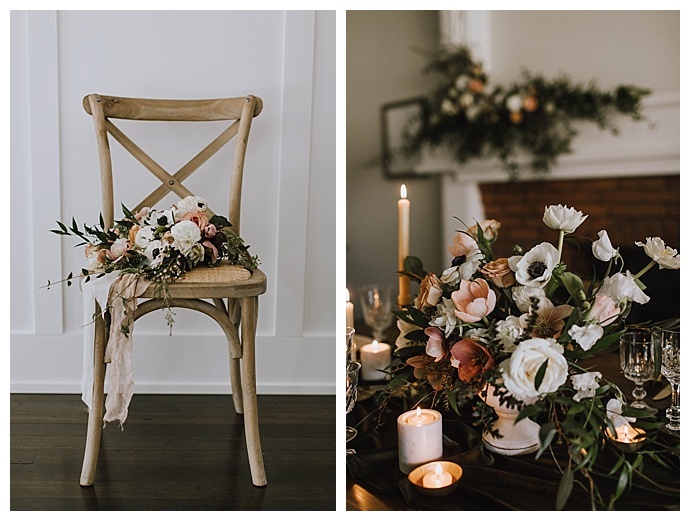 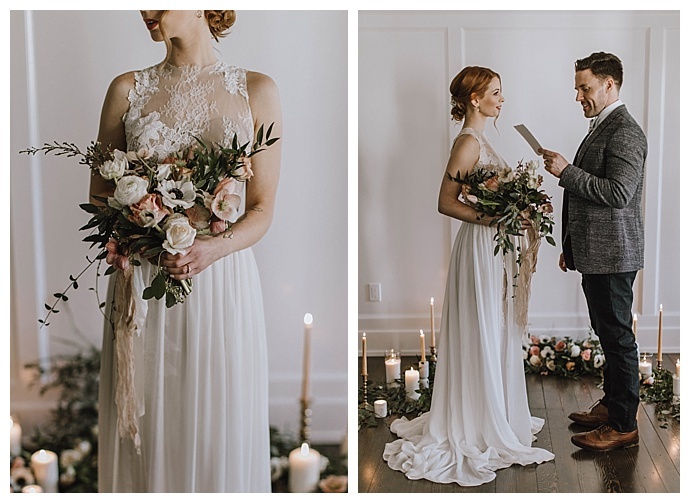 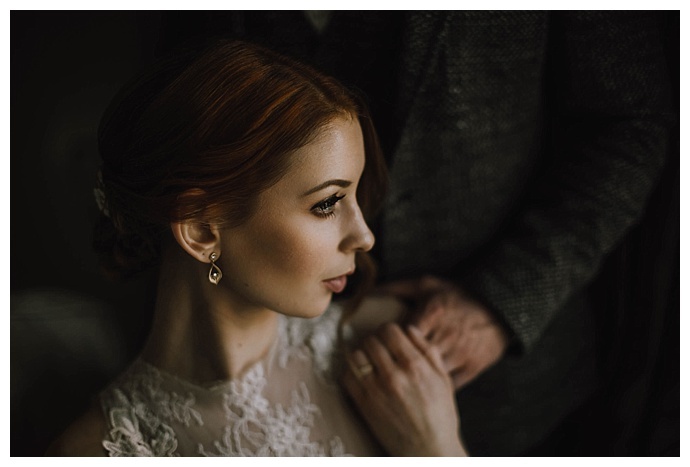 This shoot was truly a local affair, as planner and designer, Borrowed and Blue Events, sought to incorporate locally sourced items such as Sloe Gin, custom jewelry and locally grown florals. 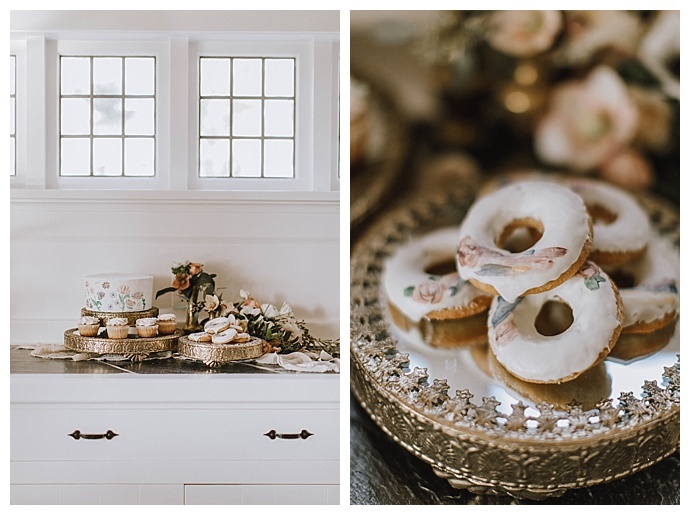 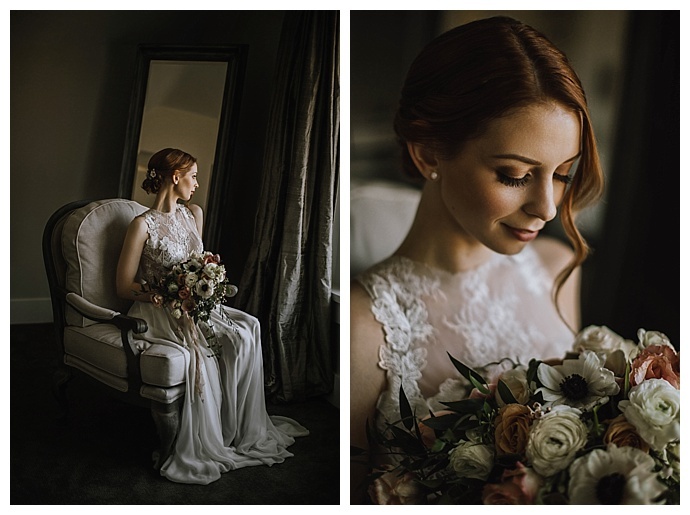 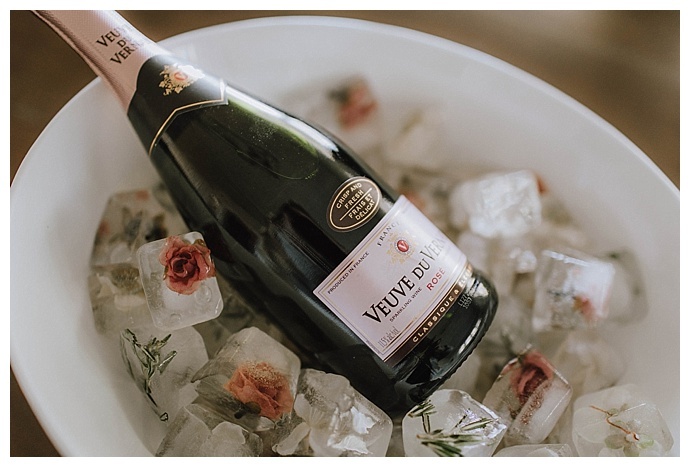 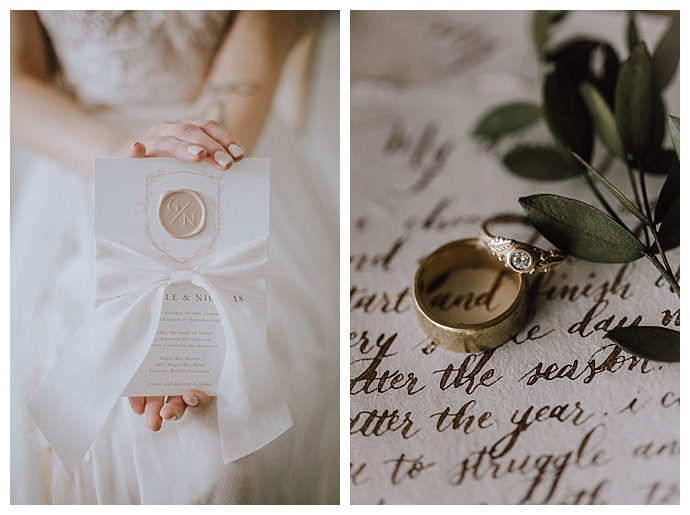 Myrtle and Moss Photography captured all the stunning details, including some of our favorite elements, from pretty floral ice cubes and hand painted donuts to a beautiful ceremony setup with a garland of greenery sprinkled with whimsical blooms and plenty of romantic candlelight. 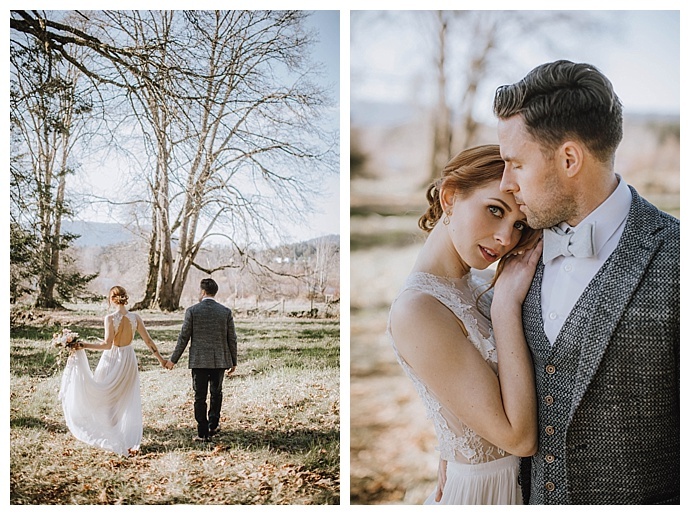 Before you scroll down to indulge in all the prettiness, prepare to swoon!